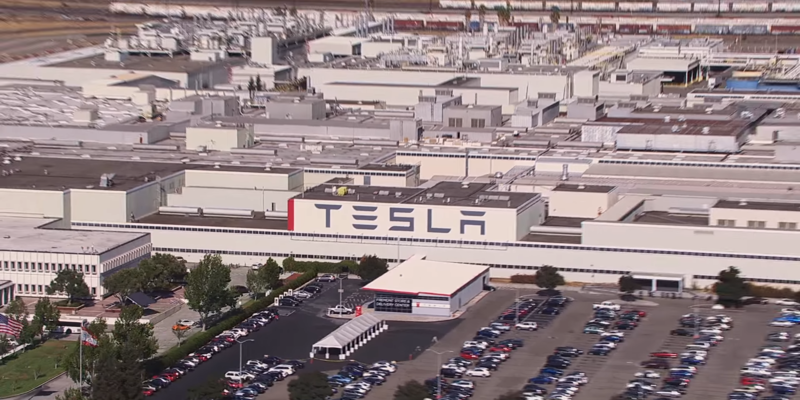 A report from the Bay Area News Group Watchdog published in the Mercury News this weekend suggests that foreign workers were brought in from Slovenia with nonimmigrant visa for tourism and business, known as a B1, in order to build Tesla’s new paint shop at the Fremont factory in California. The report described an unfortunately common practice in the construction industry of importing a workforce to do manual labor for low wages. Tesla was used as an example in the article because of the fact that most of the information is coming from a lawsuit between one of those workers, Tesla and their subcontractors following an accident while under their employment.